I have over 30 years in the automotive business. 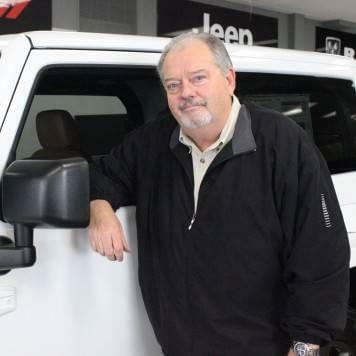 10 of those years has been here at Royal Gate Chrysler Jeep Dodge Ram. I have been fortunate enough over the years to work with some great people and meet some outstanding customers! In my free time I enjoy Golfing, Rock Climbing, and bike riding. 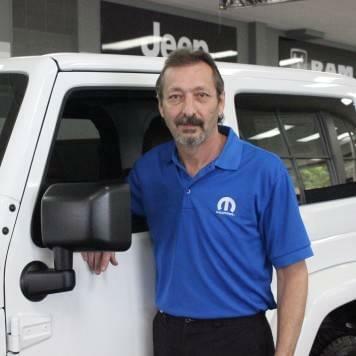 30+ years in the automotive industry. 20 of those years was spent with Chrysler. 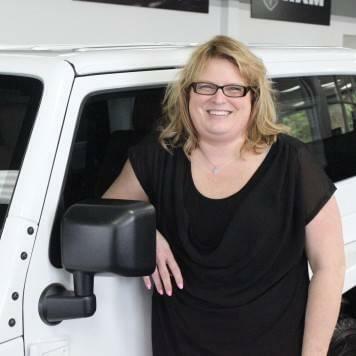 I have attended numerous training courses from Chrysler Corporation and won many Awards from them as well. 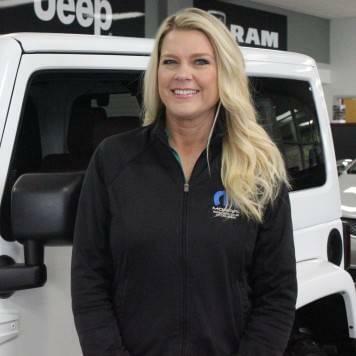 Former Member of Cummins Dealer Council. I have raced in SCCA Sanctioned Auto cross clubs for many years and also enjoy Golfing & Bowling. Feel free to contact me with any questions or concerns you have with service I’m here to help. 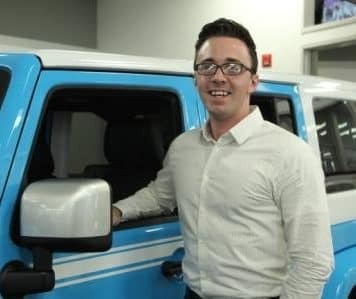 I have over 10 years of Chrysler experience and have personally helped over 2,000 customers with their transportation needs. I’m proud to be a member and one of the leaders here at Royal Gate. Born in raised in Waterloo Il and enjoy being part of the great community. I look forward to many more years of taking care of customers and their needs. I’m a new Father to a beautiful newborn Son, captain of my Roller Hockey Team, & spending time with friends and family. 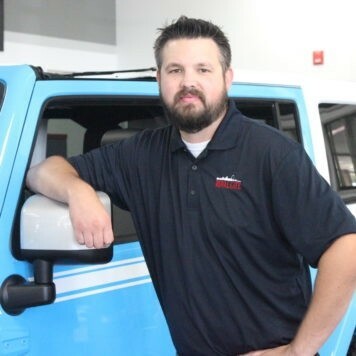 I started out in the automotive business cleaning and detailing cars. I have been a Certified Sales Consultant for over 3 years. 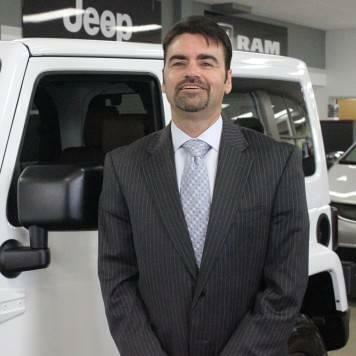 I work very hard to find the best deal and car for my customers. In my free time you will catch me riding dirt bikes, boating, or family activities. I love my customers and coworkers but also love my time off. I’m a big movie buff who also dabbles in outdoor activities, and eating challenges. I’m a big Foodie. 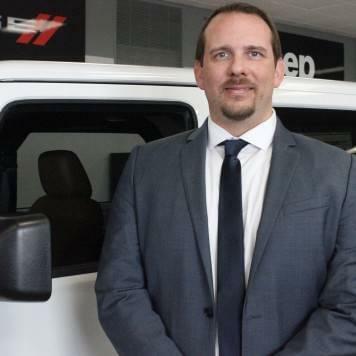 I have been in the Automotive industry for a few year now but spent many years in the Hotel Hospitality industry which makes be perfect for making my customers feel welcome and comfortable. When not at work I love spending my time with my son Brodie, Jeeping, or visiting a beach. I’m a member of the MS Society. I started off at small used car store and mostly did buy here/pay here. The move to Royal Gate has been the best decision I could have made. 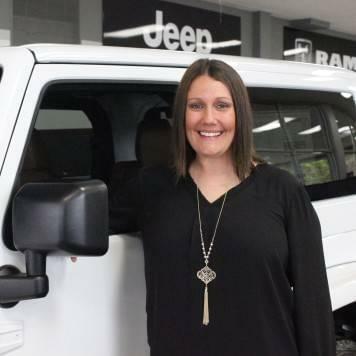 There is always an air of excitement at the dealership and I enjoy meeting people and working hard for the best possible deal. In my off time I spend a lot of time with my son Drew (he is the coolest). 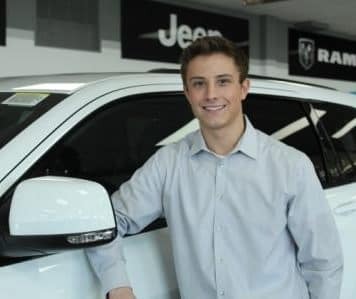 This is my first year in the automotive business and I look forward to a long relationship with Royal Gate. I was previously a manager at a small BBQ appliance company doing sales. I love working with people and helping them find exactly what they are looking for. In my free time I like to spend time with my girlfriend doing family activities. 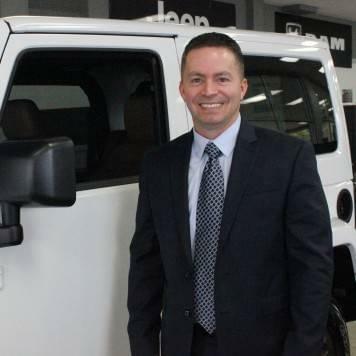 I looking forward to helping you find exactly what your next new vehicle. 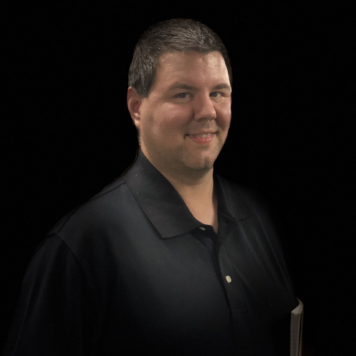 Joby Schraier has over 20+ years of Consulting and Management experience. 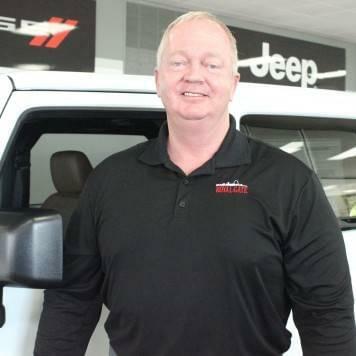 Joby is dedicated to providing the best overall experience to all of our customers. 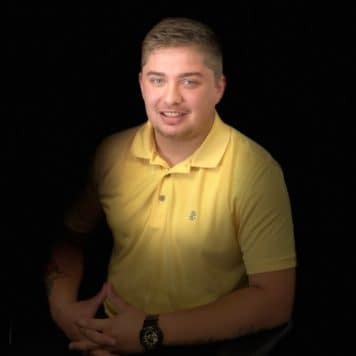 I’m Paul and have 10+ years in the automotive finance industry. 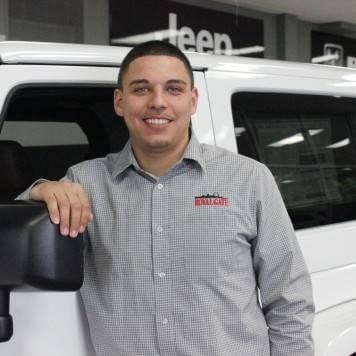 I understand that a purchase of a vehicle is one of the largest purchases people make so I make it professional, fun, and easy. I have great relationships with many lenders so I can find the right loan for you. 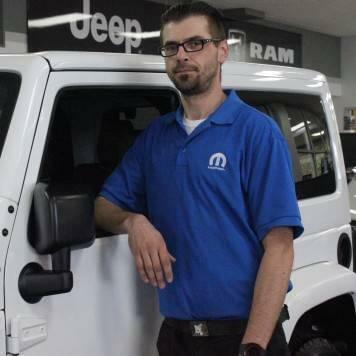 I have over 29 years experience working with Chrysler Jeep Dodge & Ram Products in the Parts Department. If your having a difficult time contacting me it is because I manager both stores Parts Department. 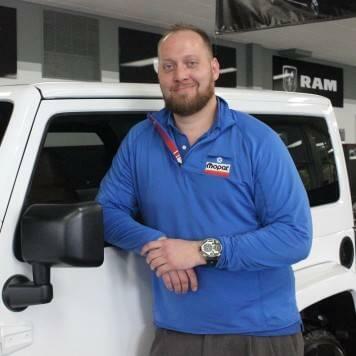 I have been with Royal Gate Chrysler Jeep Dodge Ram for 9 years. I enjoy Providing shops with the parts needed to repair cars across the State of Missouri & Illinois. 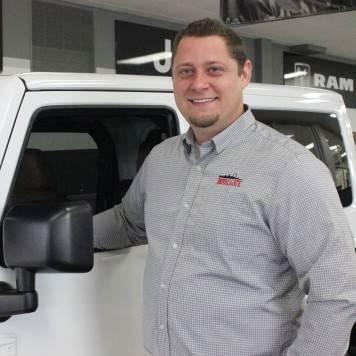 I have been with Royal Gate for many years and can help you find the right parts for your Chrysler Jeep Dodge Ram vehicle. I will be able to assist you with all your Parts & Accessories needs. I have been with Royal Gate since 2013. 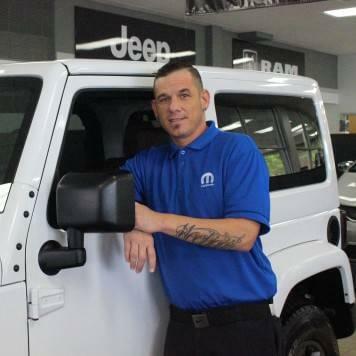 As a parts advisor I’m here to help advise and order the right part to improve or fix your vehicle. On my free time I enjoy riding dirt bikes, Camping, hanging with my friends & family, and spoiling my Pit-Bull Molly. I am fluent in the Bosnian Language. 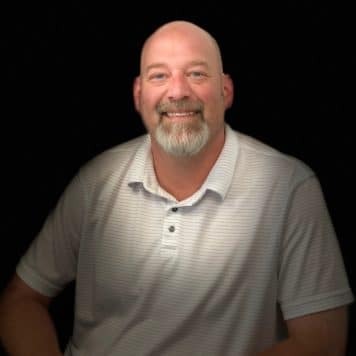 I have worked for Royal Gate for 21 years in almost every position in the service department and look forward to many more. 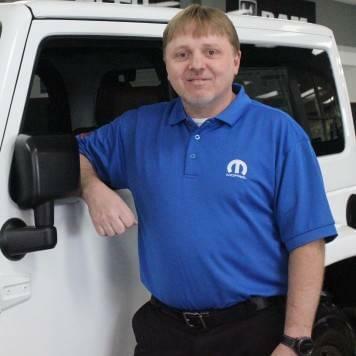 Currently I oversee warranty operations, Dispatch work to technicians, and assist fellow employees and customers. I have my B.A from the University of Missouri Columbia (English & Communications). I enjoy sports, Movies, and spending time with friends and family. I have been with Royal Gate for 2 years in the Rental Department. I’m looking forward to working many more years and growing with the Royal Gate Family. In my free time I enjoy playing Softball, Sand Volleyball, spending time with family and friends, and sort of a wine enthusiast.